Mother Nature, oh, Mother Nature is amazing! I’m telling you! Amid our busy lives and schedules, sometimes we forget that we may not completely be in control of things. 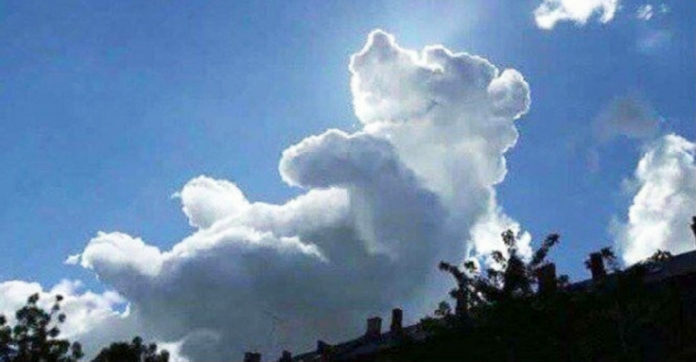 Mother Nature is real and what you’re about to see proves that she does work in rather mysterious ways! Check out the items below! 1. 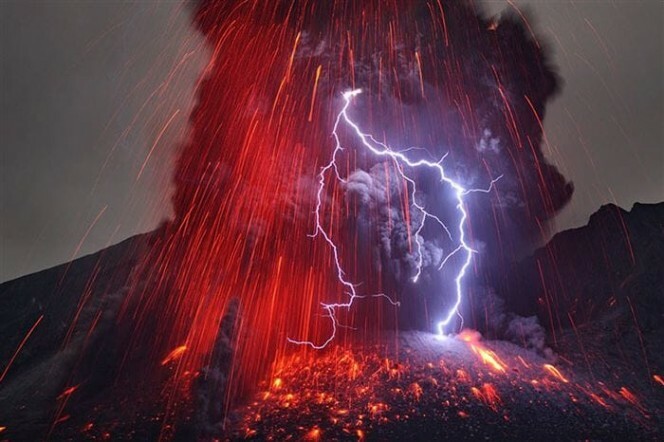 A Dirty Thunderstorm is also called volcanic lightning. 2. 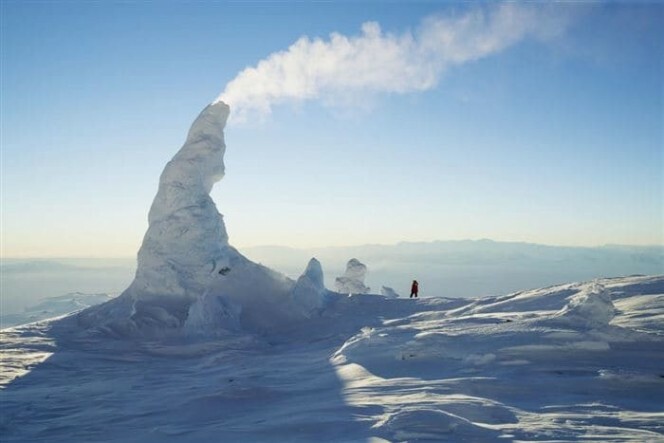 A Snow chimney is a cold example of a fumarole. 3. 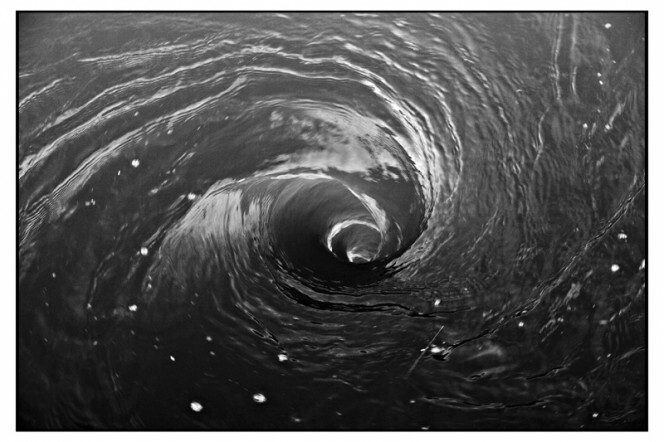 Tidal whirlpools in the Norwegian Sea are called Moskstraumen. 4. 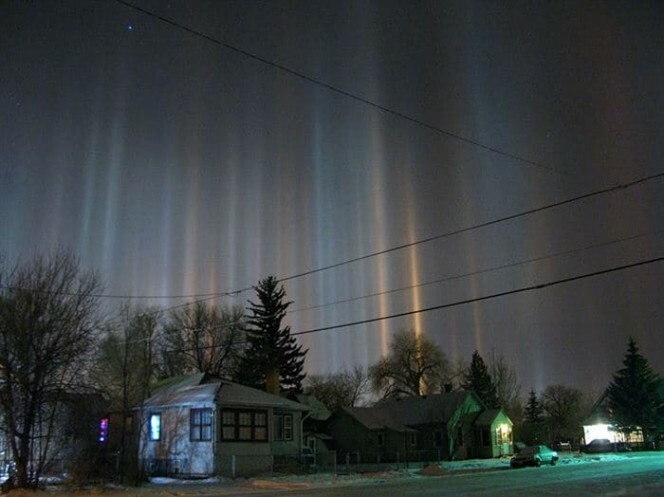 Light pillars are the result of ice crystals getting suspended in the air and reflecting light. 5. 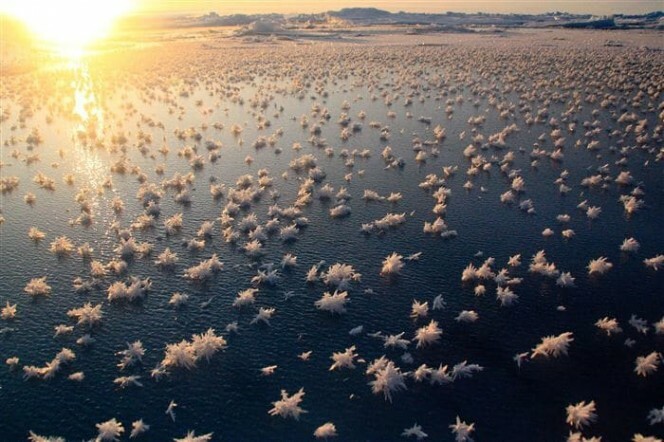 These while blossoms are called frost flowers.